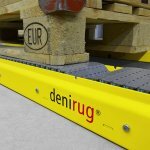 Heavy loads can be hard to shift, but with Denirug from Andrews Automation this is a thing of the past. 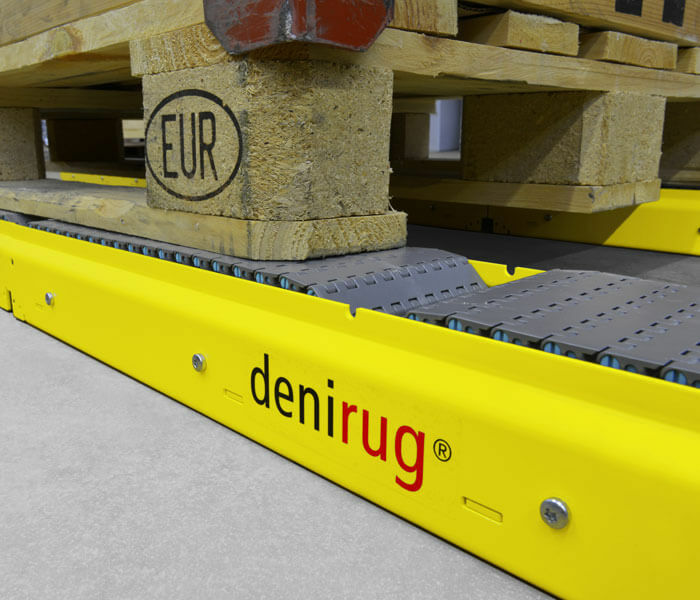 Cuts kinetic friction, therefore reducing energy consumption by up to 90%. 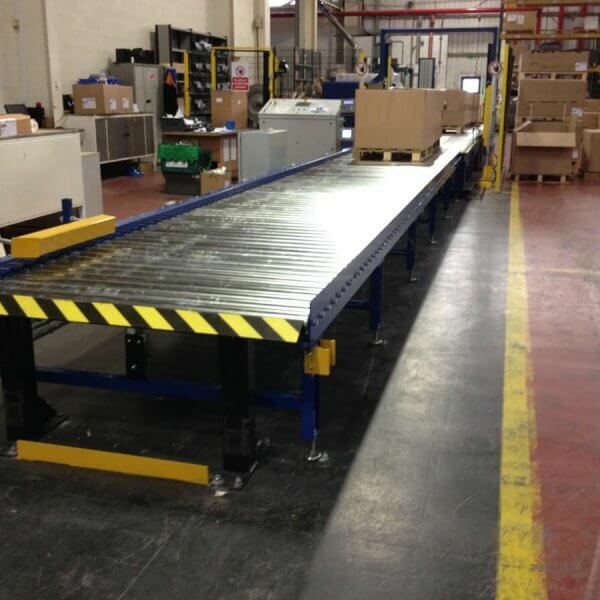 Decreases the number of drives and transfer points. 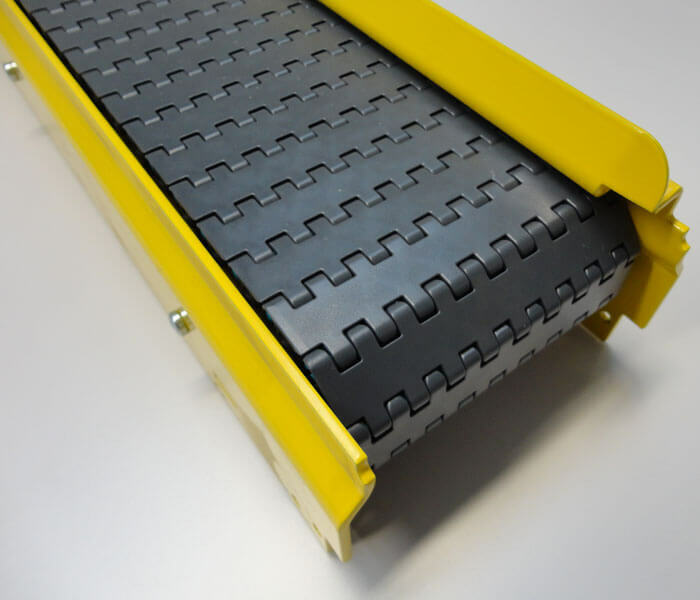 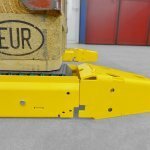 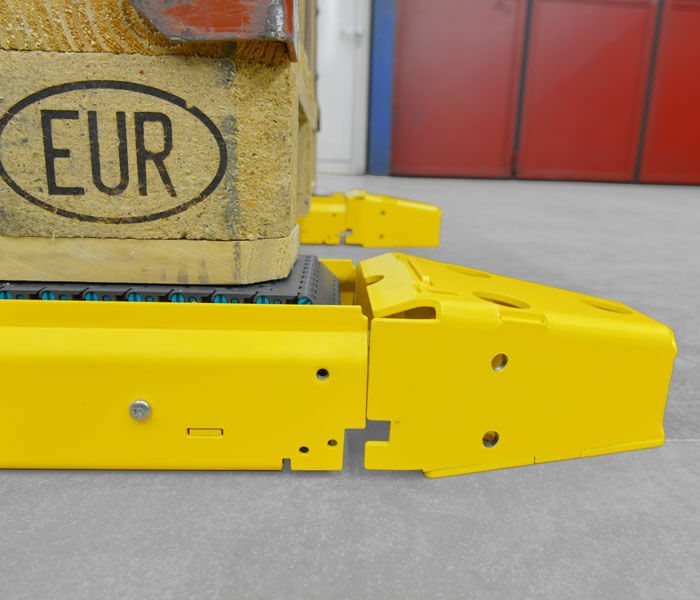 Enables reliable operation of the conveyor and makes maintenance unnecessary. 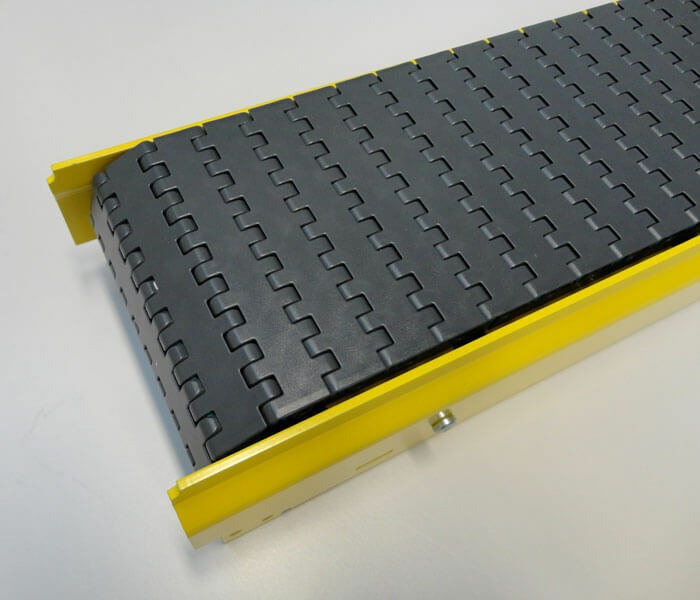 Keeps the inclination angle in heavy-duty conveyors very low. 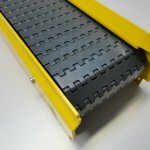 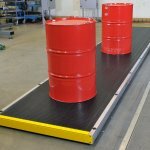 Can be combined to make conveyor rugs of virtually any size. 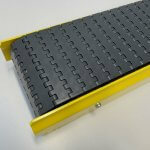 Is ideal for enhancing conventional heavy-duty conveyors.